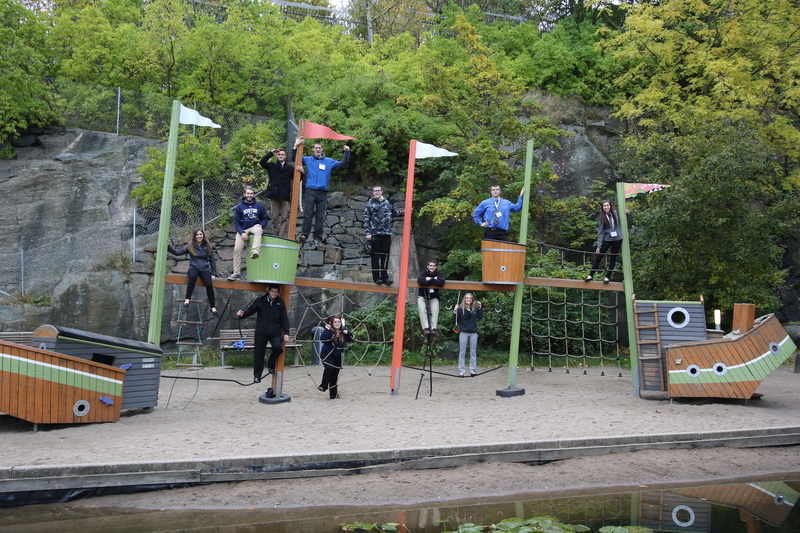 Right now, eleven students are at the tail end of a ten-day trip to Sweden and Denmark. We asked them to send us some updates and photos so we could all learn from their journey. Today was our departure date. 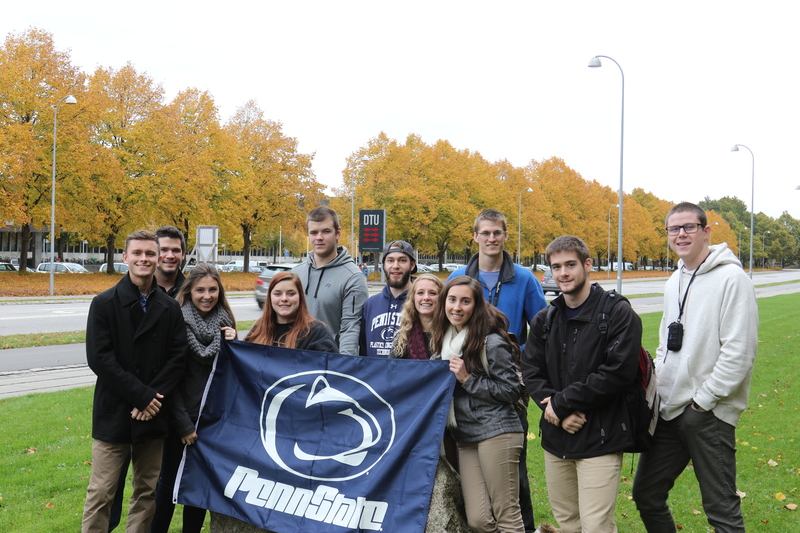 We left Behrend in a bus and headed to the Toronto airport to board the plane to Copenhagen. We were all anxiously awaiting departure! 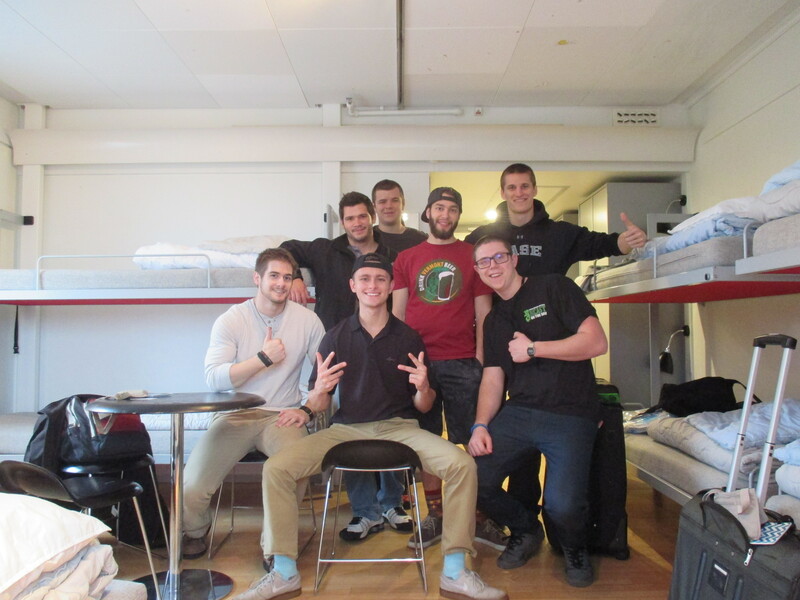 We arrived in Copenhagen at approximately 10:00 a.m. and made our way to our hostel. 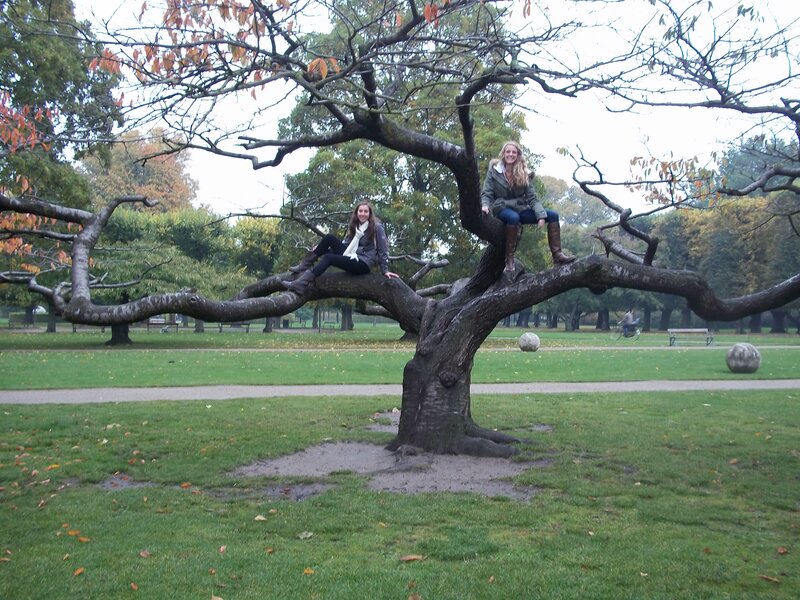 After dropping off our things at the hostel, we went our separate ways to explore the city. 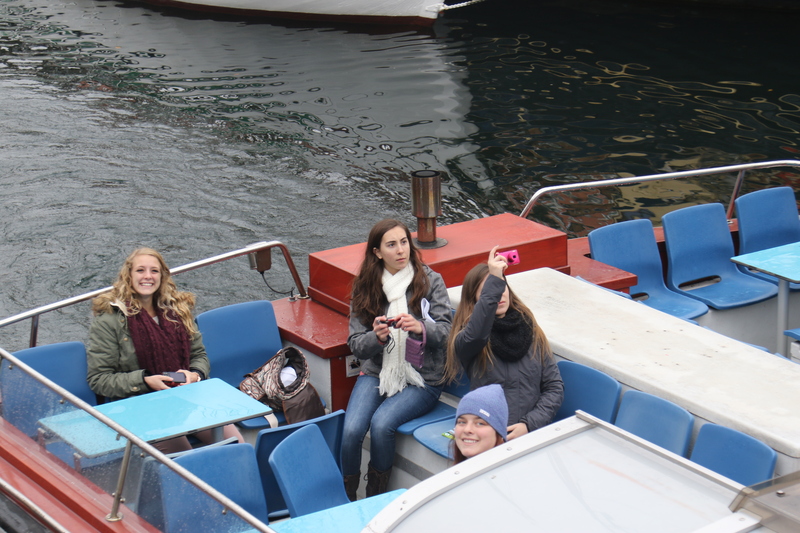 One group toured the Christianborg Palace and visited Tivoli Gardens-the oldest amusement park in Europe. Other groups climbed local towers to see the city from above. This was our first experience communicating with other cultures and through other languages. 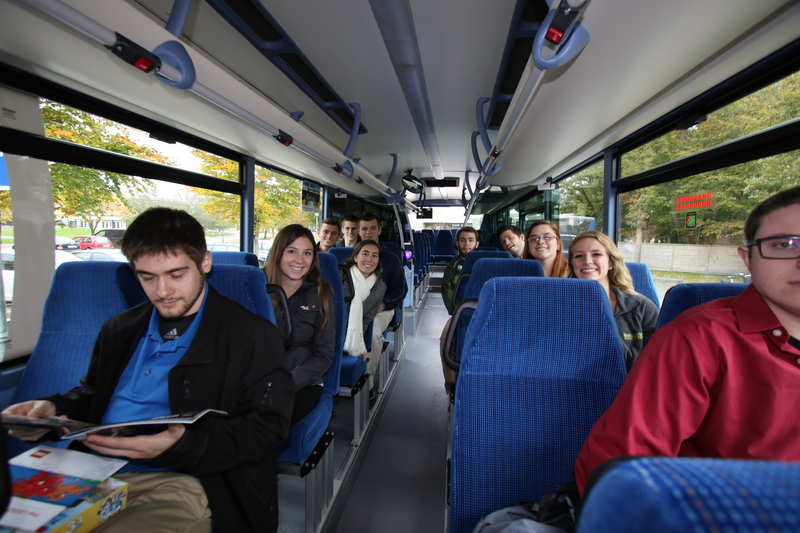 Our second day in Copenhagen was more eventful, as we taught ourselves how to use the bus and train systems. We were able to travel across the city more efficiently to see more distant attractions. 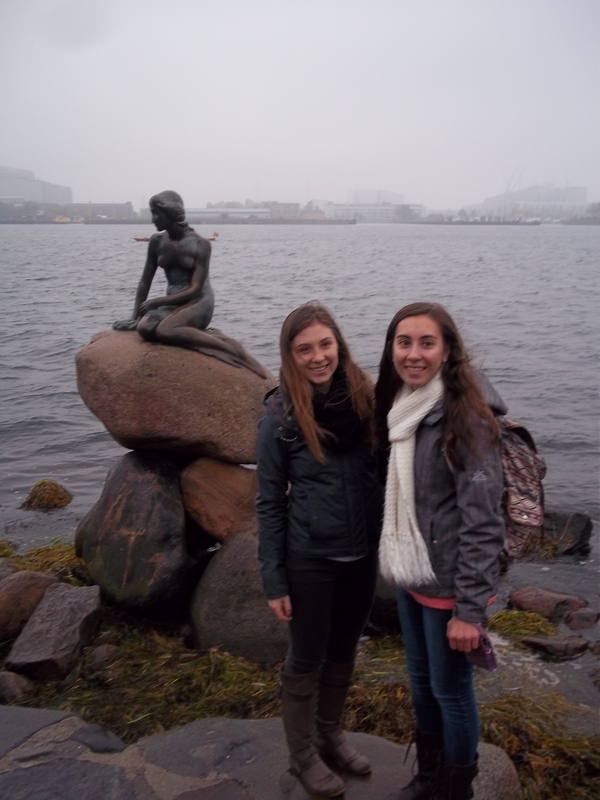 Some of these attractions included the Rosenborg Palace, Kastellet Fort, and also the Little Mermaid statue. The last day in Copenhagen we were able to catch a few more attractions, such as the Marble Church and the picturesque town of Nyhavn. In the evening, we boarded a train to Vejen, and we arrived at our hostel late that night. 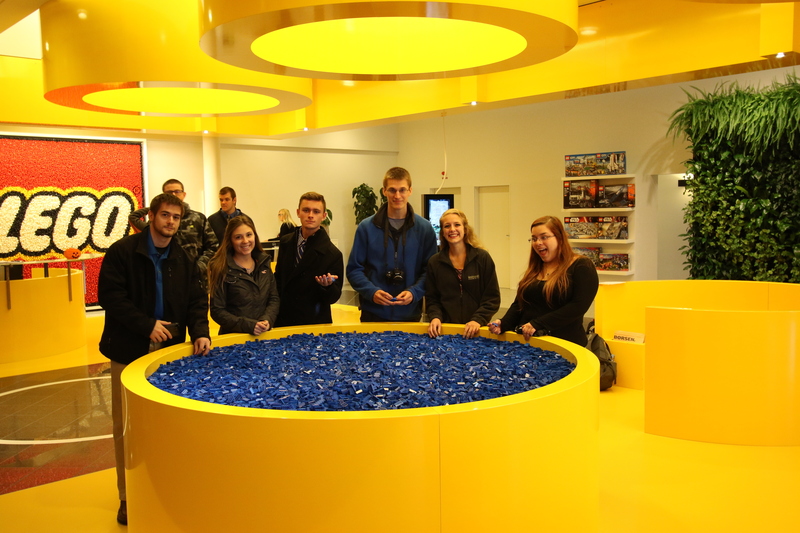 On Monday, we woke up and caught the bus to Billund for a tour of the LEGO facility. The manufacturing facility was very innovative and automated, which was very interesting to see. 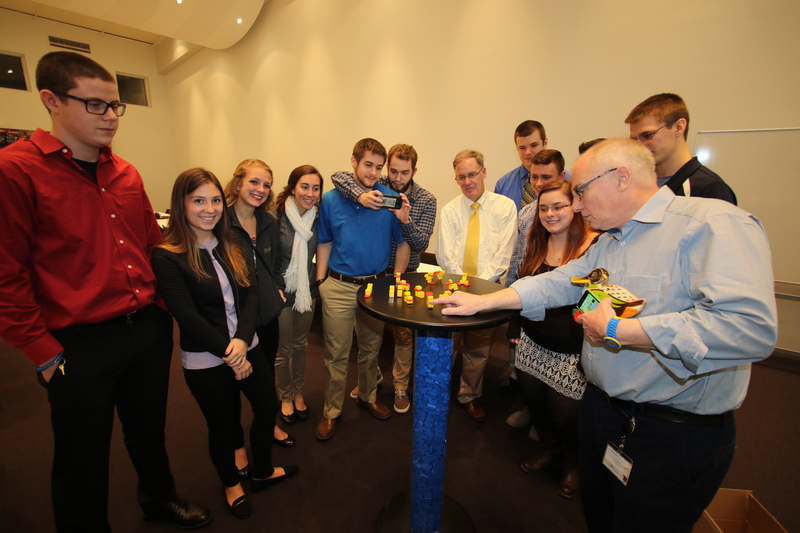 We learned about their history, business model, company values, and processing techniques. 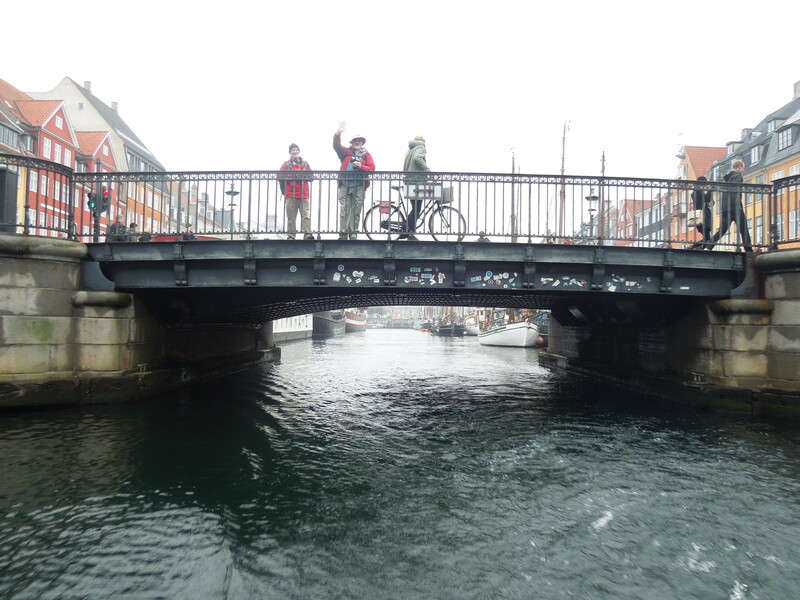 We departed LEGO in the early afternoon and headed back to Copenhagen for the night. At this point, we went our separate ways to the hostels that each group of students had booked on their own. 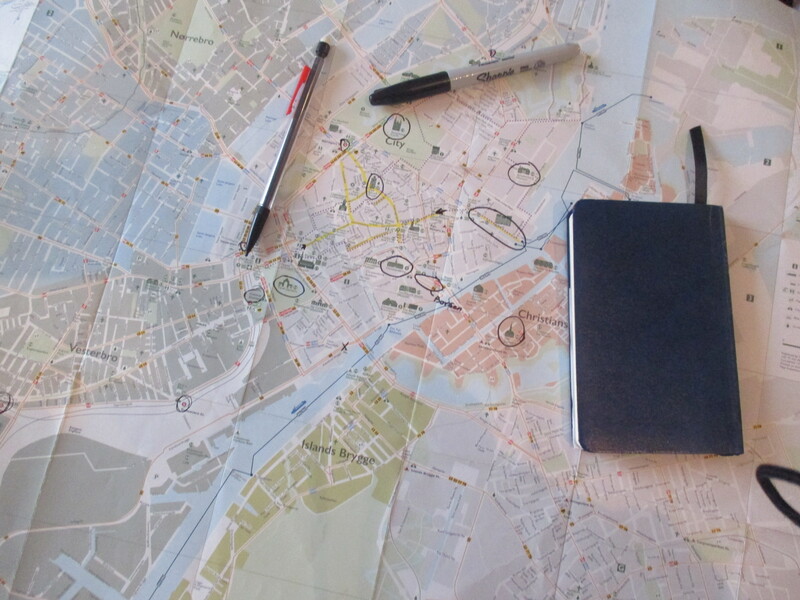 It was a great experience maneuvering through the city with our luggage and trying to find our hostel on our own. 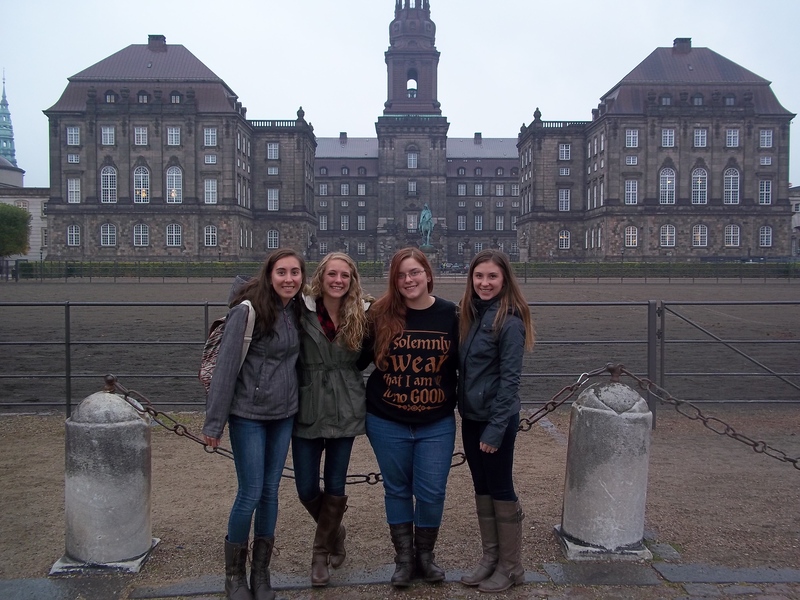 Tuesday we visited the Danish Technical University (DTU), just outside of Copenhagen. They had incredible research facilities and free 3D printing for any university student. 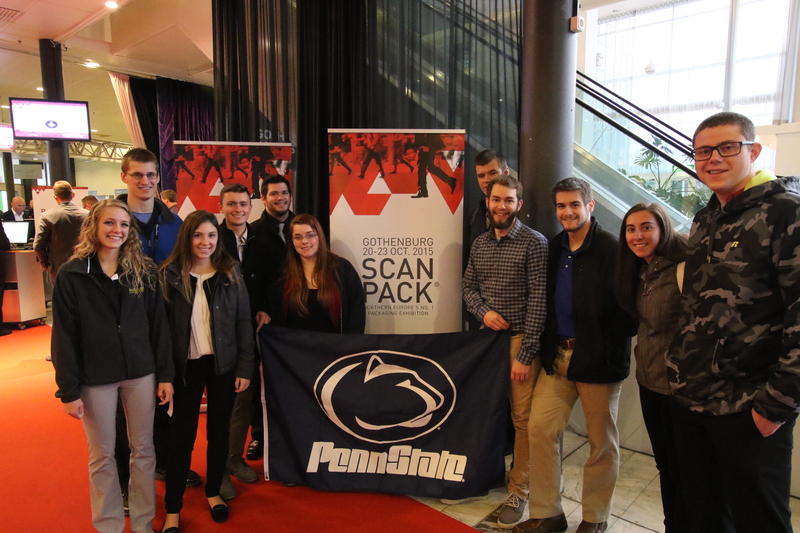 The university was very project oriented and encouraged all students to go “beyond state of the art.” You could tell from their work that the students were very passionate and had put time and effort into their projects to make creative ideas come to life. Afterwards, the group boarded another train to Goteborg, Sweden, where we found our hostel for the night. 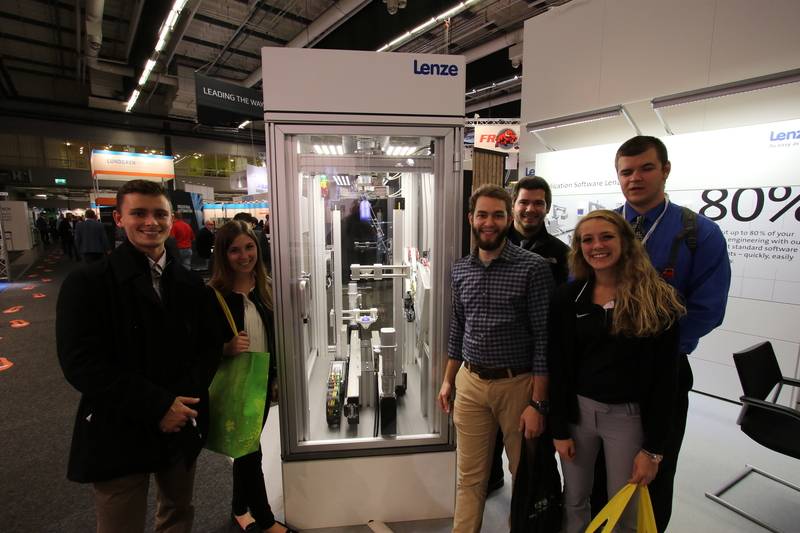 We woke up in Goteborg bright and early to make our way to the Scan Pack Packaging Trade Show. 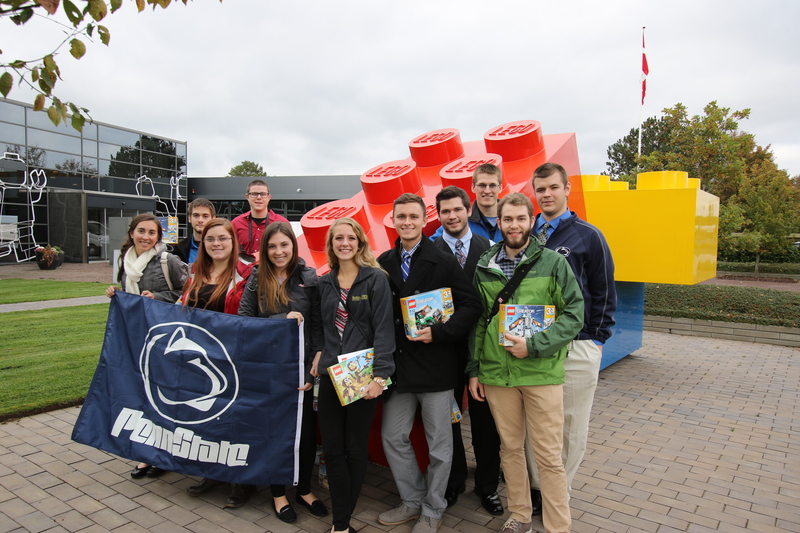 Students spent hours visiting the various booths and displays from packing companies from around the world. 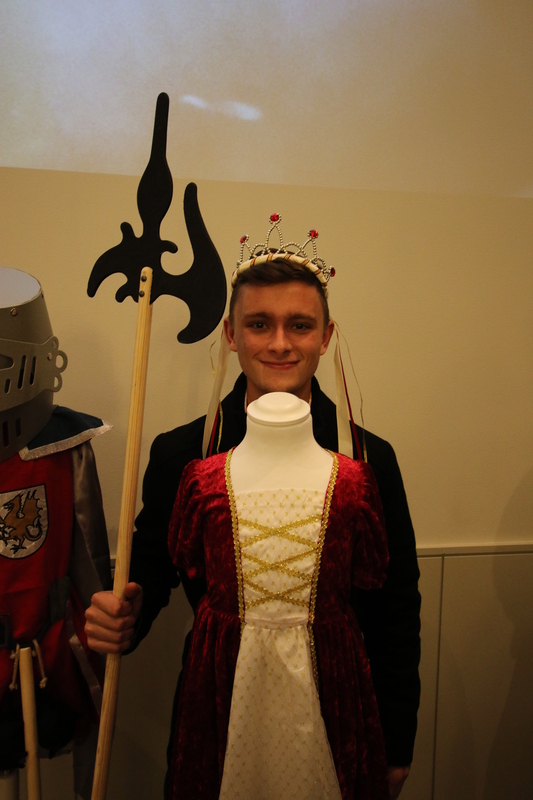 Some highlights included a juggling robot; collapsible, reusable, and more environmentally friendly material gaylords; biodegradable packaging; and various forms of filling equipment for assembly lines. 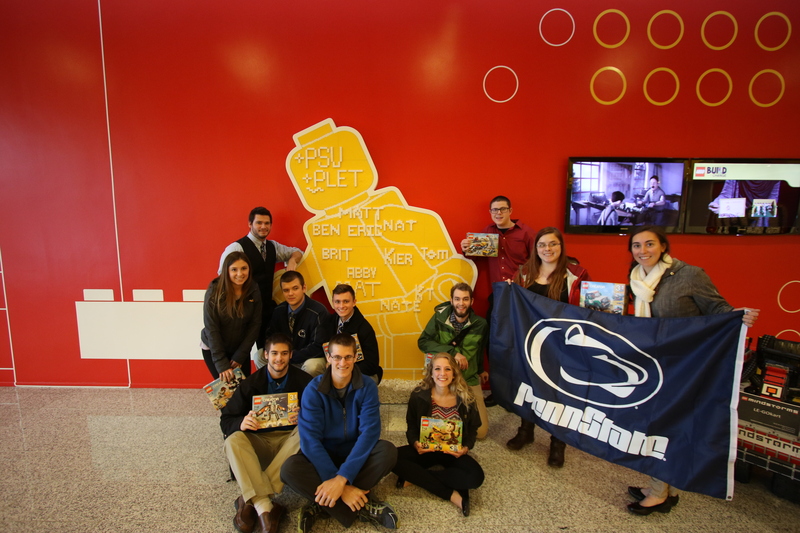 This entry was posted in International experiences, School of Engineering, Student News and tagged international travel, PennStateBehrend, plastics, PLET, School of engineering, Students, study abroad. Bookmark the permalink.